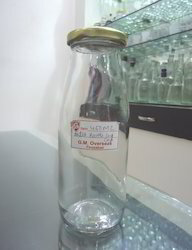 We are offering the wide range of Glass Bottles/Jars for Prominent Packaging of your Premium Products like Honey, Jam, Pickle, Olives, Aromatic Candles, Chutney, Spices, Juice. Squash, Milk, Soft Drink, Tea, Water, Coffee, Instant Drinks, Syrups and Gherkins available in various shapes & sizes. These are highly demanded in the market due to their fine finishing and appealing designs. 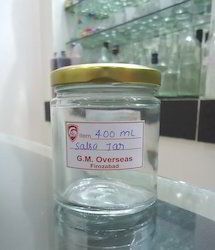 We are offering a wide range of 400 ml Salsa Empty Glass Jar to our clients. 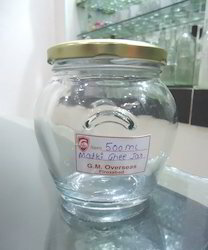 We are offering a wide range of 500 gms Matki Glass Jars to our clients. 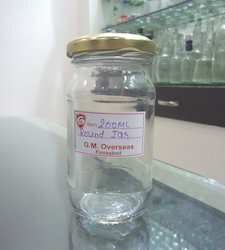 We are offering a wide range of 1000 gms Matki Glass Jars to our clients. 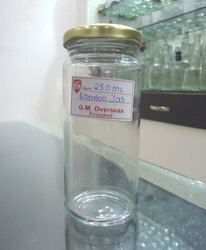 We are offering a wide range of 250 ml Bamboo Empty Glass Jars to our clients. 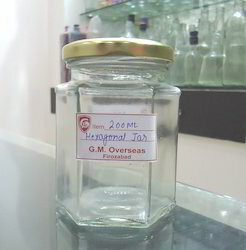 We are offering a wide range of 200 ml Hexagon Glass Jars to our clients. 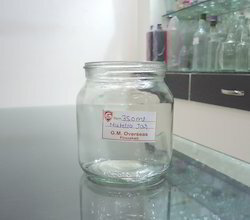 We are offering a wide range of 350 ml Peanut Butter Nutella Glass Jar to our clients. 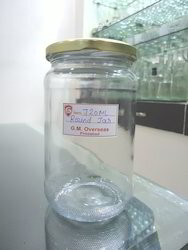 We are offering a wide range of 400 ml Round Pickle Glass Jars to our clients. 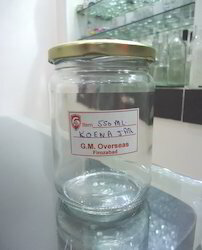 We are offering a wide range of 720 ml Koena Round Glass Jar to our clients. 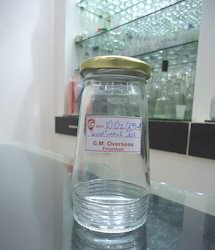 We are offering a wide range of 300 ml Empty Glass Jars to our clients. 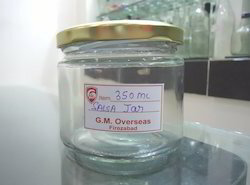 We are offering a wide range of 250 ml Glass Jars to our clients. 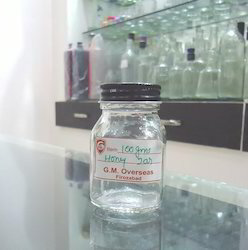 We are offering a wide range of 120 ml Empty Glass Jars to our clients. 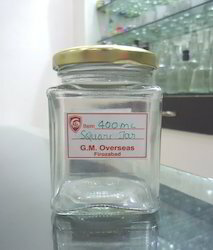 We are offering a wide range of 400 ml ITC Square Empty Glass Jars to our clients. 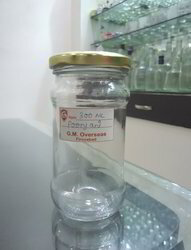 We are offering a wide range of 200 ml ITC Square Empty Glass Jars to our clients. 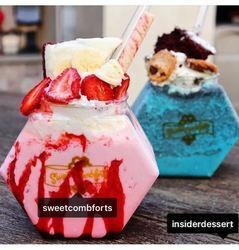 We are offering a wide range of Ice Cream Empty Glass Jars with Lid to our clients. 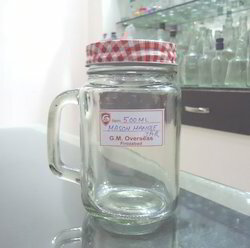 We are offering a wide range of 500 ml Handle Mason Empty Glass Jar with 70mm RO Lid to our clients. 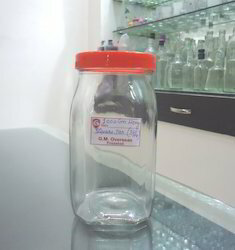 We are offering a wide range of 350 ml Salsa & Candy Empty Glass Jar to our clients. 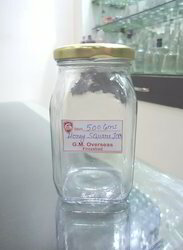 We are offering a wide range of 500 gms Honey Square Empty Glass Jars to our clients. 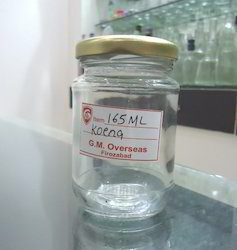 We are offering a wide range of 555 ml Koena Empty Glass Jar to our clients. 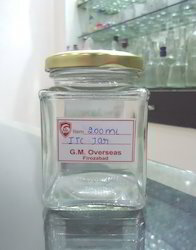 We are offering a wide range of 200 ml Round Glass Jam Jars to our clients. 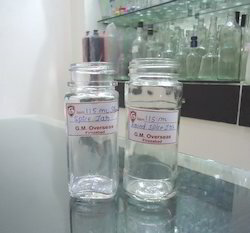 We are offering a wide range of 165 ml Clear Glass Jar to our clients. 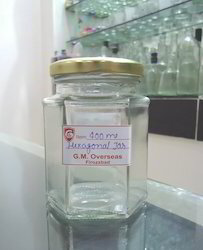 We are offering a wide range of 450 ml Algerian Pickle Glass Jar to our clients. 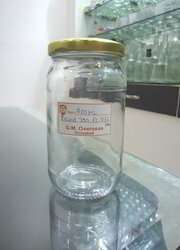 We are offering a wide range of 1000 gms Honey Square Empty Glass Jars to our clients. 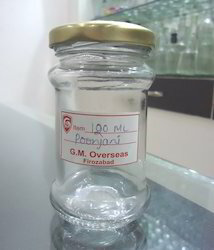 We are offering a wide range of 100 gms Honey Square Empty Glass Jars to our clients. 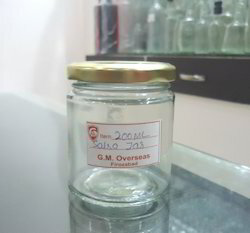 We are offering a wide range of 200 ml Round Salsa Empty Glass Jars to our clients. 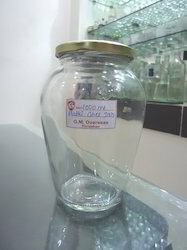 We are offering a wide range of 400 ml Hexagon Glass Storage Jar to our clients. 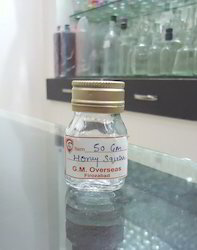 We are offering a wide range of 50 gms Honey Square Empty Glass Jars to our clients. 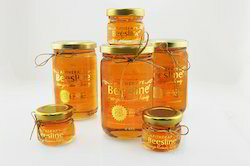 We are offering a wide range of Honey Jars to our clients. 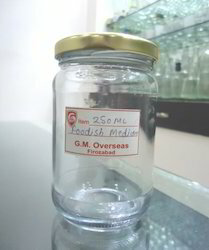 Looking for Food & Beverage Glass Jars ?